I grew up in a family passionate about motoring and cars, especially from the vintage era. Amongst the numerous stories was that of my great-grandfather’s Rolls-Royce 20 h.p. Sedanca. 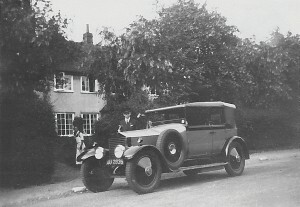 I have often wondered from this photograph of the car with his chauffeur whether it was bodied by the coachbuilders Hooper. In Rolls-Royce’s catalogue of 1905 the company wrote: “Doctors and others connected with the medical profession have, after trying the leading makes, declared the Rolls-Royce to be the only petrol car that they could bring up to a patient’s house and drive away without the possibility of disturbing the patient.” This may have been a tempting marketing quote for my great-grandfather, Edwin Hopewell-Ash, an eminent physician-neurologist and member of the Royal College of Surgeons. Henry Royce was a gifted engineer of my great-grandfather’s generation. He had a particular gift for perfecting the design and manufacture in areas of emerging technology. Royce refined the multi-cylinder engine, addressing the noise, vibration and inflexibility of other marques’ earlier engines. The Rolls-Royce motor company has its origins in the 1904 partnership between Royce and the motoring and aviation pioneer Charles Stewart Rolls. Andrewjohn Stephenson Clarke and his wife, Eleni, are the current custodians of Borde Hill. This weekend brings together the threads and passions of Andrewjohn’s life – the gardens and engineering. He is himself a leading civil and computer engineer. With Rolls-Royce now located at Chichester in West Sussex, it seems particularly appropriate that this famous marque’s heritage should be celebrated in this way in our county. Borde Hill Garden has many rare and remarkable plants; it is an exceptional living collection. 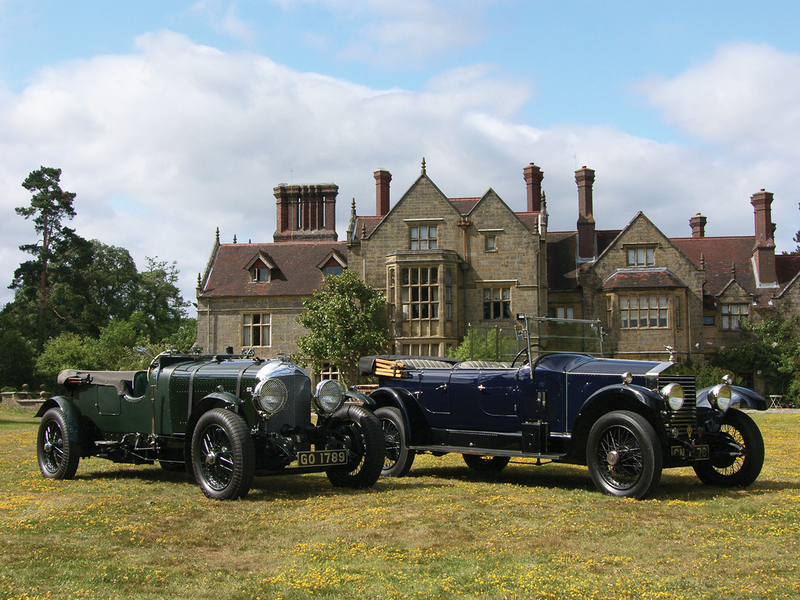 This weekend there is a treat in store for motoring and garden enthusiasts alike at Borde Hill Garden, Borde Hill Lane, Haywards Heath, West Sussex RH16 1XP. 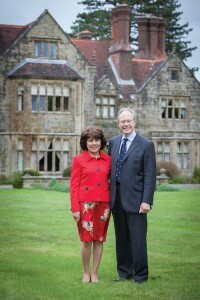 For more information on opening times and forthcoming events go to www.bordehill.co.uk or telephone 01444 450326. By Revd. Rupert Toovey. Originally published on 16th July 2014 in the West Sussex Gazette.